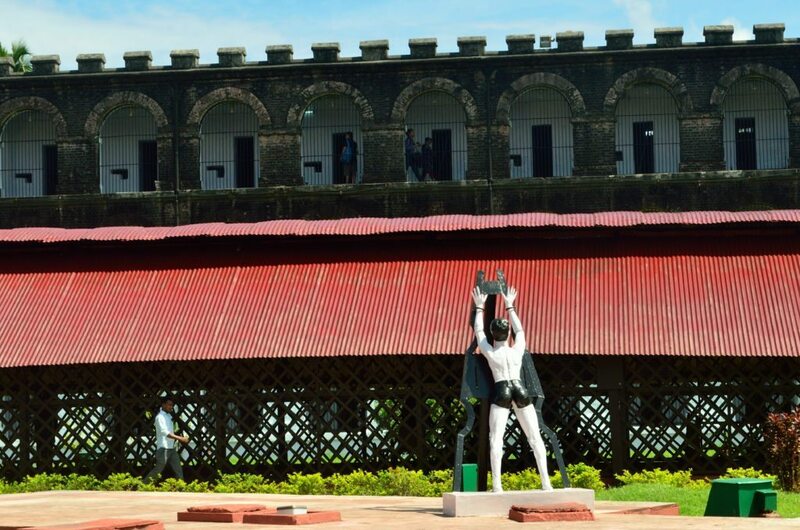 I was a teenager when I visited Cellular Jail in Port Blair, Andaman Islands for the first time. Watching the sound and light show , I felt a lump in my throat. 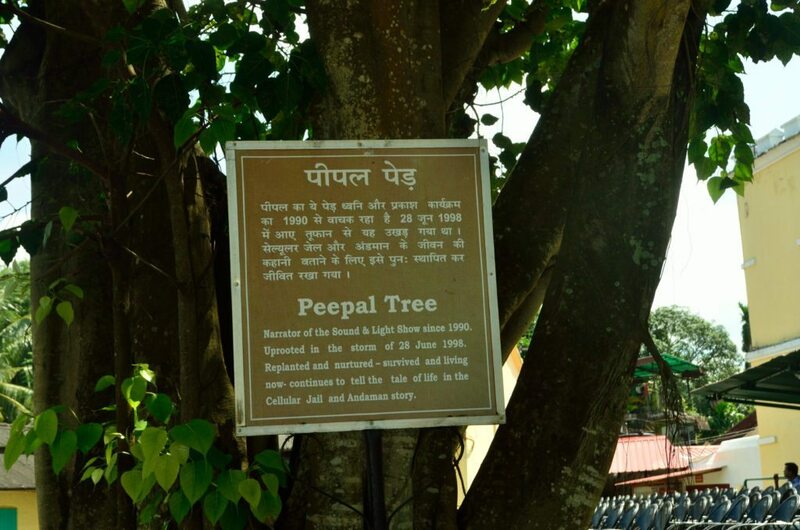 The peepal tree , the narrator has been the sole witness to the tragedies that has unfolded here. Words fail me as I walk around here after two decades, listening to the stories of the torture and the agony experienced by these men just to get us freedom. 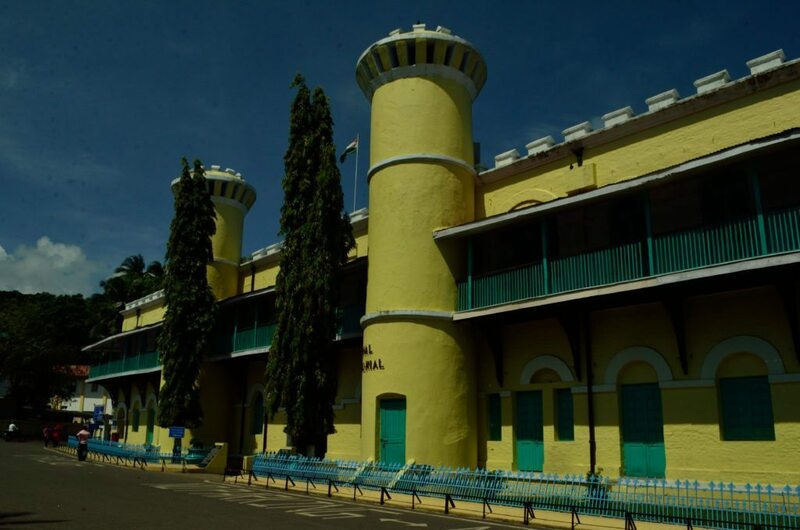 The colonial prison in Port Blair was built around the 19th century and even soldiers who had revolted around the 1857 mutiny were imprisoned here by the British. 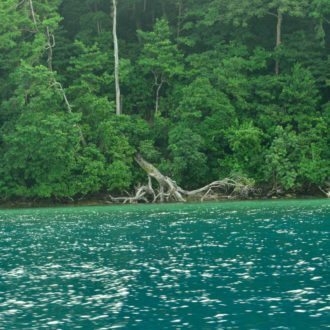 It is such an irony that the archipelago of Andamans with its turquoise waters was referred to as Kala Pani, the ultimate destination for political prisoners as they waited for death. Starved, humiliated, tortured, isolated and executed- their lives ended in the dungeons here. The beautiful sunlight and the bright blue skies were a stark contrast to the darkness experienced by these men. The prisoners were kept in isolation. 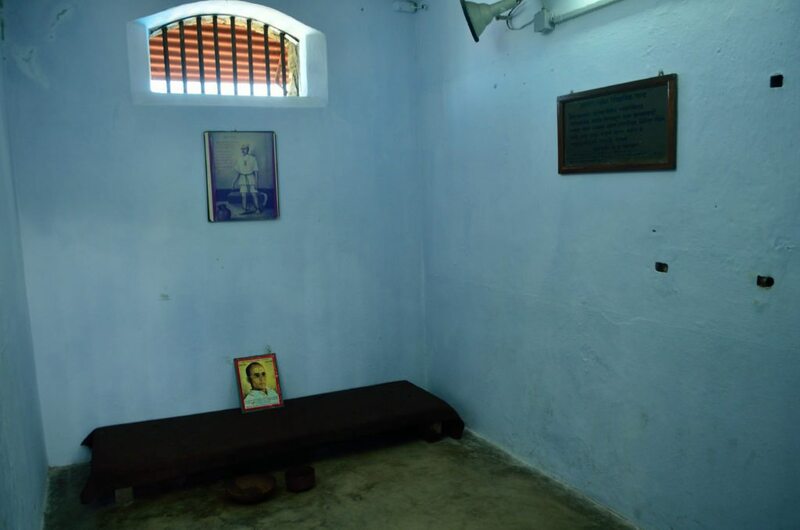 The Savarkar brothers did not know that they were in the same jail for two years. 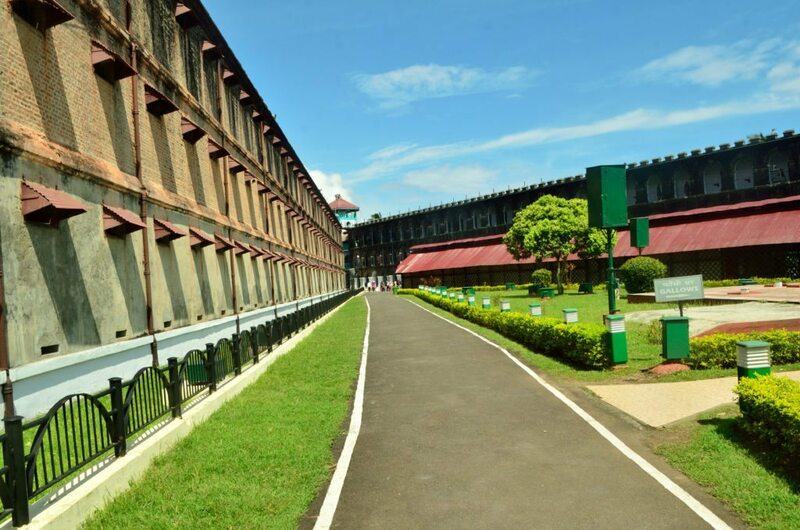 It was called the cellular jail as every freedom fighter was imprisoned in a cell and not allowed to speak to each other. They were almost 700 cells in the entire prison. Almost every freedom fighter was executed by the British after being tortured mercilessly. At one time, about 200 or more escaped only to be caught and 87 of them were hung. As you walk from one room to another in the national monument, tears well up in your eyes as you read the stories. The gallows lie in a corner, dark and desolate. 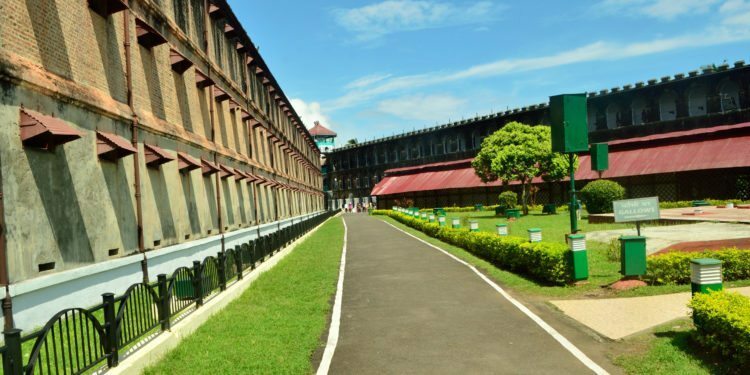 During the second world war when the Japanese reigned briefly, Andamans and Cellular Jail came under their control while the British became prisoners. 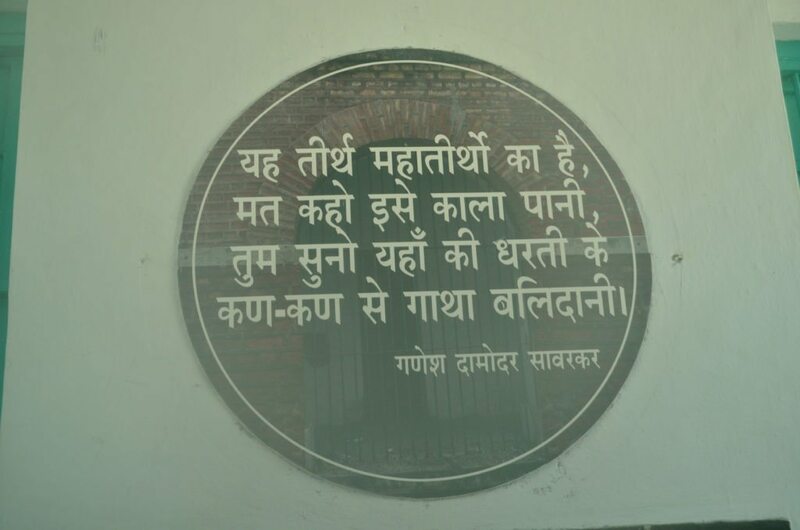 It is believed that Subash Chandra Bose was here as well. However the tables were turned and the Allies eventually regained control . 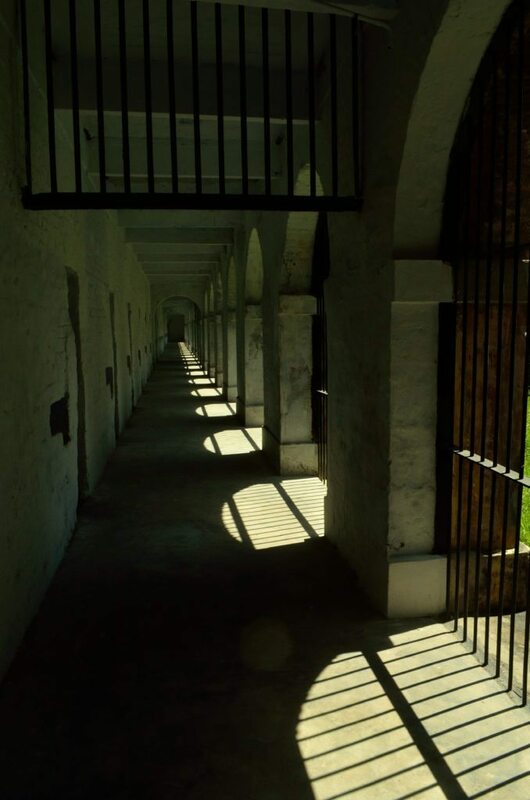 We walk from one cell to another as soundless cries echo from these walls. 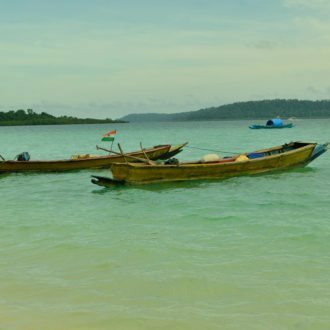 We eventually head to the roof where we can see the beautiful landscape of emerald tinged islands enclosing the blue green waters . The gentle breeze, the floating clouds – everything looks so idyllic. And I wondered that these men would have never felt the beauty of the landscape as death stared in their face every day. And I also realized how much we take our freedom for granted. My humble and grateful tribute to these men who fought for it ! Healing can take place, and future generations forgiven. But like the Holocaust and other crimes against humanity, the horror must never be forgotten. A beautifully written tribute to those who made the sacrifice for freedom. A perfect blog on the 15th August. Very informative. The pictures are worth thousand words ! Britishers did inhuman act with Indian during there rule. Thanks for remembering the old days of freedom of India. thanks for sharing a wonderful article. actually most of indian have forgotten the heros of our independence. this will remind them of thier sacrifies for our life. i salute them all. garv se bol raha hu i m an Indian. jaha aise vir logo ne janam liya. love you India.